Communicating with your clients is likely a vital part of your business and clients are sure to recognize the level of professionalism in those communications. More than ever, communication between businesses and clients is being conducted online. Still, many businesses choose or are obligated, to send physical documents to their clients. Because of the increased use of technological communications, far too many organizations are neglecting the effort they put into the physical documents they send out. 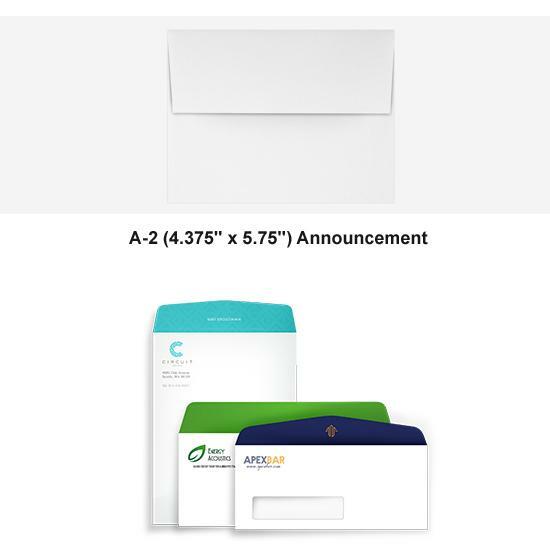 When you send mail to your clients, more people than you realize will see the envelope you are presenting. 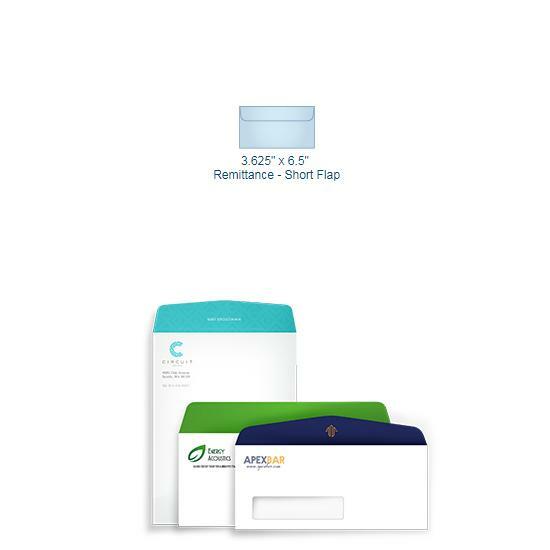 Having custom printed envelopes present your organization as one that cares about their level of professionalism. In turn, clients will want to continue business with an organization that cares deeply about its brand image. 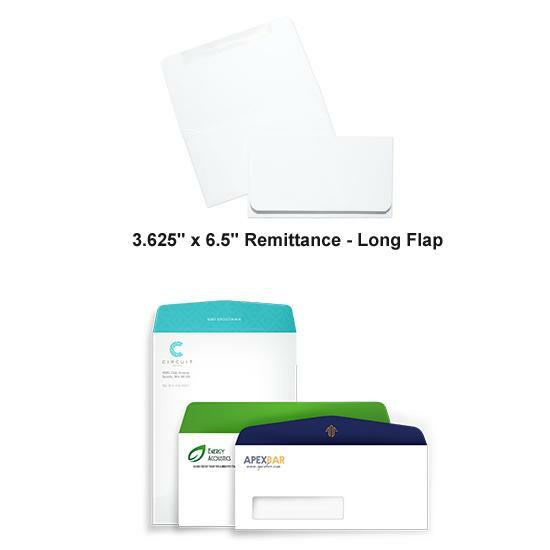 Since having quality custom printed envelopes is so vital, it is only right you find a design and printing company that meets your every need. 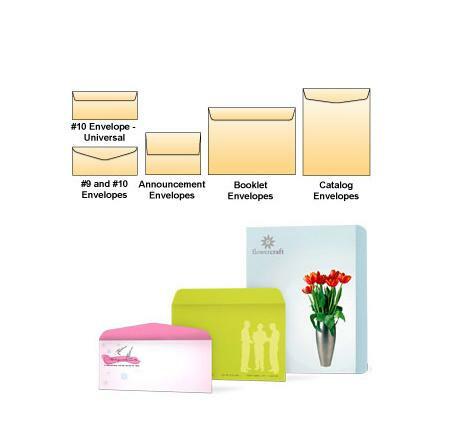 We have a wide assortment of sizes and envelope types available, ensuring you get exactly what you want. We take pride in both the quality and time we put into our designs, we use industry leading materials and tools, making sure you stay one step ahead of the completion.